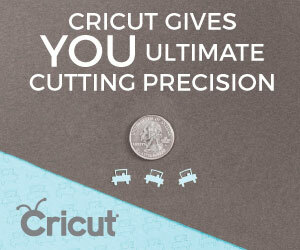 The Cricut Maker is the latest cutting machine from Cricut and it’s brilliant! Perfect for creating photography props, personalising goods for your customers, clients or colleagues or just to impress your Mum. I’m giving it a test drive and the results are impressive.